MIT Music and Theatre Arts commissioned multiple Grammy nominee and Guggenheim and MacArthur fellow Miguel Zenón to write a piece for the MIT Wind Ensemble. 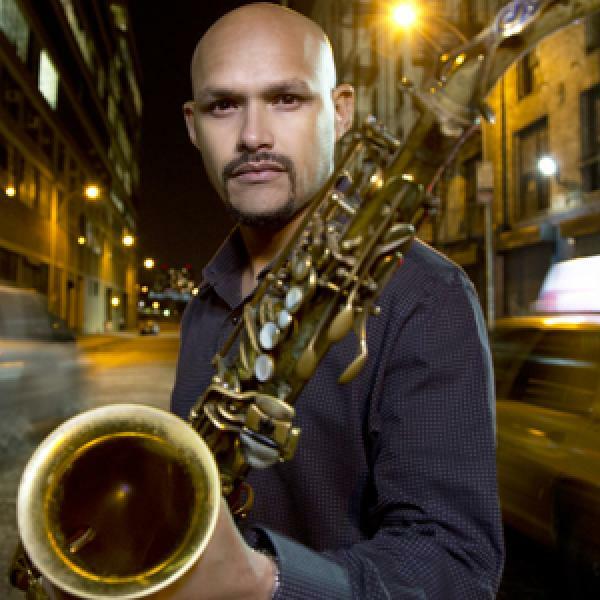 Jazz composer and saxophonist Zenón found inspiration in the socially conscious work of the student performers. The creative collaboration culminated in four movements entitled: Properties, Humanity, Syntax and Service. The title of the piece “Music as Service” encapsulates the experience for the performers of this brand new composition. 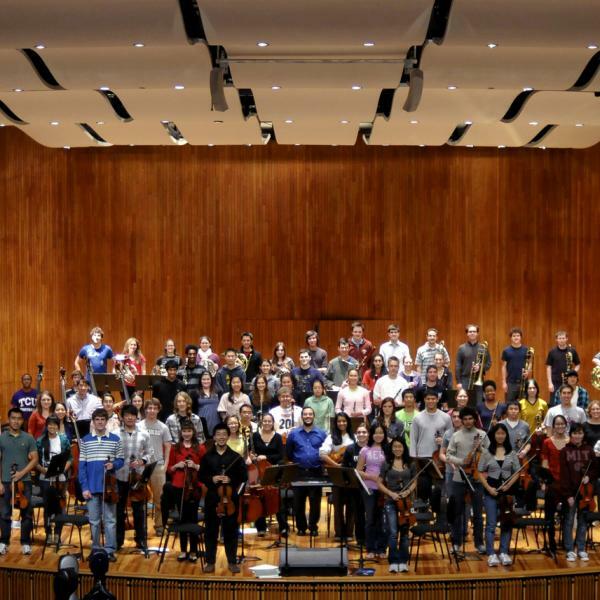 MIT Symphony Orchestra performs Wolfgang Amadeus Mozart’s Symphony no. 36, ‘Linz’. MIT Music and Theater Arts celebrated the golden anniversary of its jazz program in the spring of 2013 with an exhibit in the Lewis Music Library, panel discussions with jazz artists and alumni, and a gala concert. MIT’s jazz program was founded in 1963, but from the 1920s up until 1963, student-led jazz groups and student-produced concerts abounded on the MIT campus. The student-led jazz groups during those early decades included the MIT Dance Orchestra, the MIT Techtonians and the MIT Jazz Society. On-campus performances were frequently presented by MIT student ensembles as well as by professional artists such as Stan Getz, Keith Jarrett, John Coltrane and others. The one thing these efforts lacked was the leadership of a professional jazz educator to mentor and direct the students and their activities. Today, in addition to the Festival Jazz Ensemble, MIT’s popular Jazz program also includes three jazz combos, coached by bassist Keala Kaumeheiwa, the MIT Vocal Jazz Ensemble, led by Pulitzer Prize-winning composer and MIT Institute Professor John Harbison, and subjects in jazz history, harmony, arranging, composition and improvisation, taught by composer and trumpeter, Mark Harvey, lecturer and founding director of the Aardvark Jazz Orchestra. MIT Music in HD! 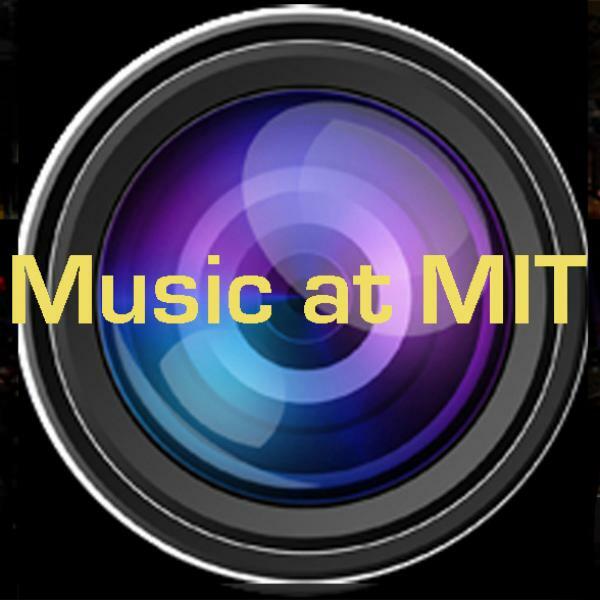 is an hour-long program featuring a montage of music performances from the MIT150 Convocation: A Rhumba for Rafael Reif composed by Institute Professor John Harbison for President Reif’s Inauguration; the open rehearsal of the MIT Symphony Orchestra conducted by Gustavo Dudamel; performances by the MIT Festival Jazz Ensemble; and the premiere screening of a documentary and live concert performance by the MIT Wind Ensemble of Awakening, a piece composed by visiting artist and MIT alumnus Jamshied Sharifi in recognition of the Arab Spring. An iconoclastic composer, an encounter with an untouched island, and a love affair forged in the ecstasy of Indonesian gamelan music are the subjects of A House in Bali, a bold new opera by Evan Ziporyn. Based on the writings of composer Colin McPhee, this work tells the true story of one man's sojourn to South Asia and the unlikely cultural awakening that ensues. BAM 2010 Next Wave Festival is part of Diverse Voices at BAM sponsored by Time Warner.